Yesterday on Wednesday 19 May 2010 in First International Match played after T20 World cup South Africa Defeated West Indies in 1st T20 Match by 13 runs after an interesting match. South Africa played first and scored 137 runs for loss of 7 wickets in 20 overs. South Africa was not able to put up a big total but they bowled well and West Indies was able to make only 123 runs for loss of 10 wickets in 19 overs and lost by 13 runs. 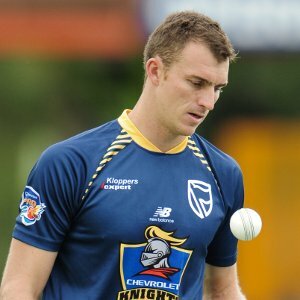 Ryan McLaren was declared man of the match for getting 5 wickets for South Africa. Second T20 Match will be played tomorrow on 20 May between South Africa and West Indies.